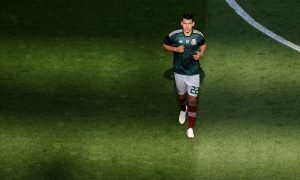 Wolves should add some title winning experience to their squad and sign this top defender | The Transfer Tavern | Where football transfer rumours fly or die! Wolves will be hoping to take the Premier League by storm this season, with strong financial backing and a boisterous fanbase driving them to what they hope will be a successful season. The Molineux club romped to success in the Championship last term and were by far and away the best team throughout the season, and this year represents another chance for their talented squad to show what they can do at the highest level. 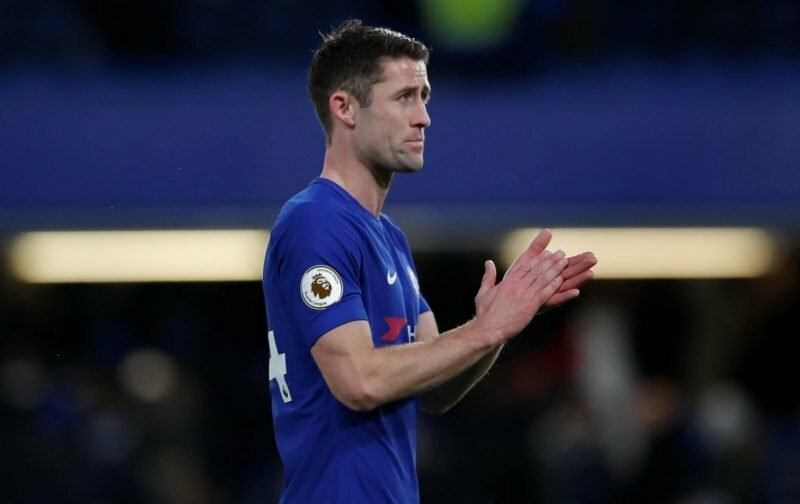 To do so, manager Nuno Santo is going to need to sign some players with Premier League experience, and one man we here at the Transfer Tavern think would be an excellent addition is Chelsea stalwart Gary Cahill. Cahill has been a class act at the Bridge for nigh on a decade now, and has the experience needed to really thrive at a club like Wolves. The England defender is too good to be sitting on the bench like he has been at Chelsea for much of the last 12 months, and he would bring an element of class and title winning mentality to the Midlanders. Cahill would bring a steady head to the back four at Wolves, and alongside Wily Boly, could form a formidible and crucial partnership to help Wolves ensure Premier League survival.